NCUA Chairman J. Mark McWatters receives endorsement from key Republican. House Financial Services Chairman Jeb Hensarling (R-Texas) is encouraging President Trump to nominate NCUA Chairman J. 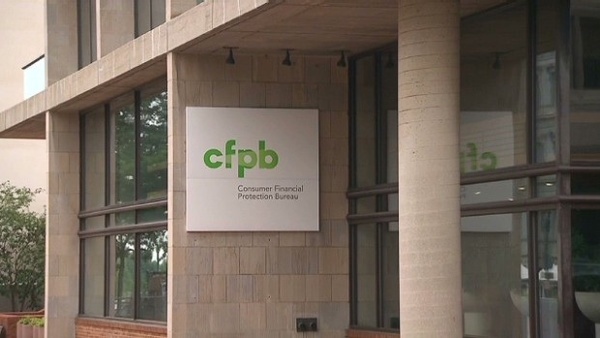 Mark McWatters as the next CFPB director.